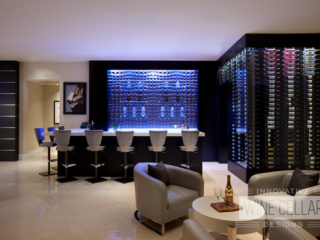 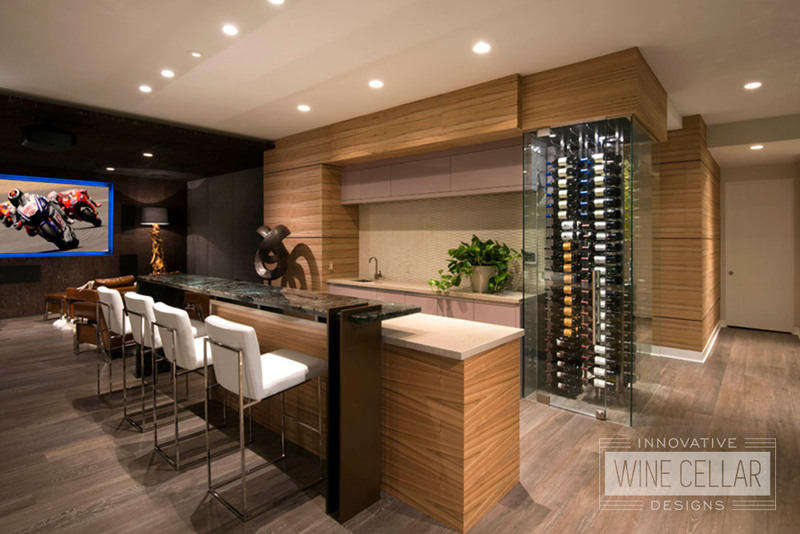 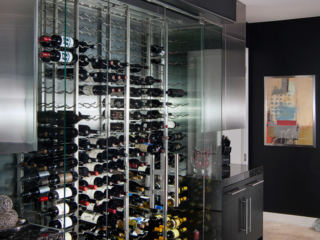 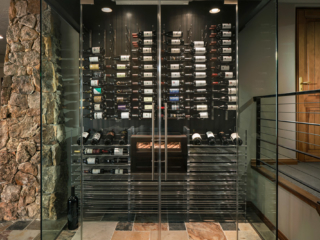 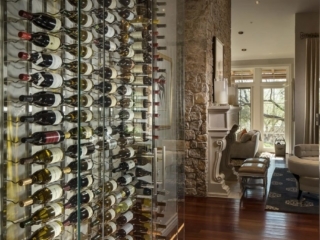 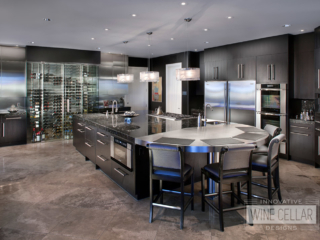 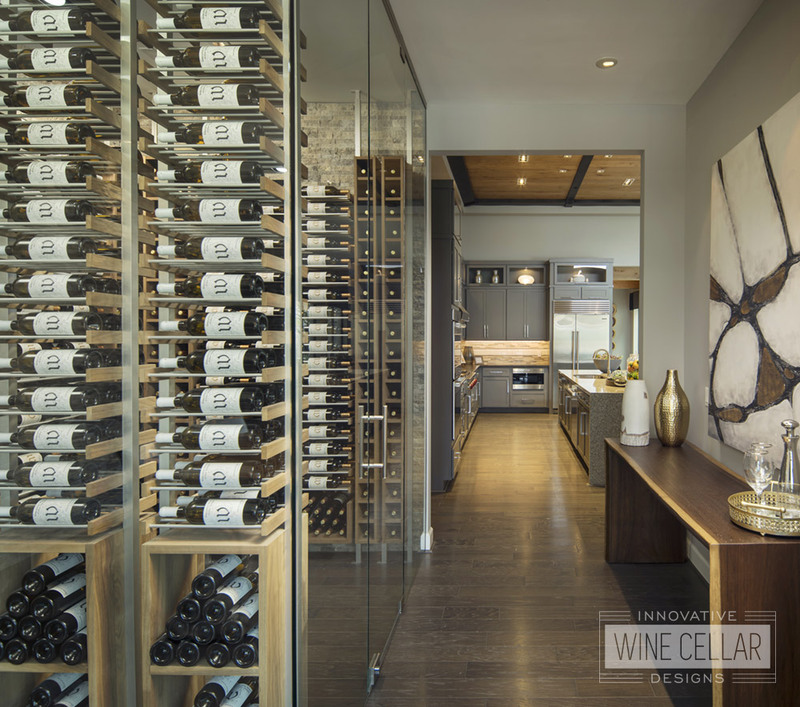 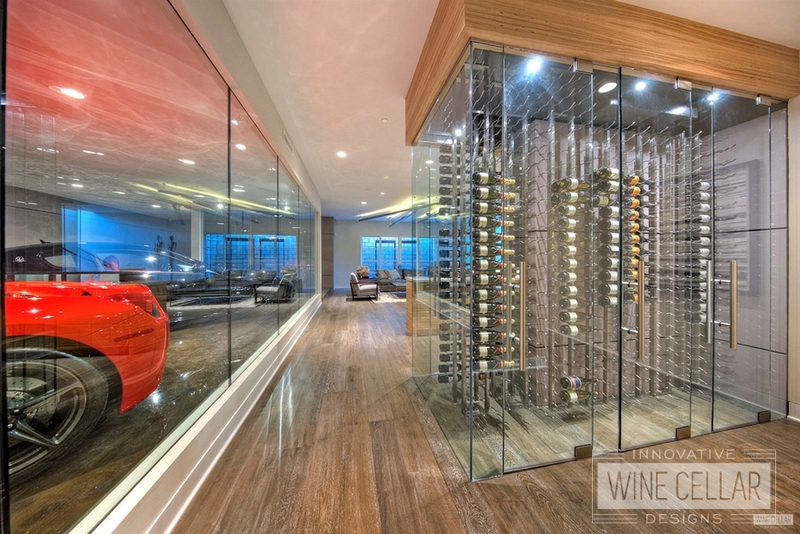 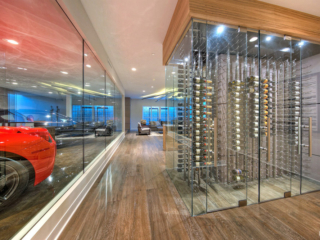 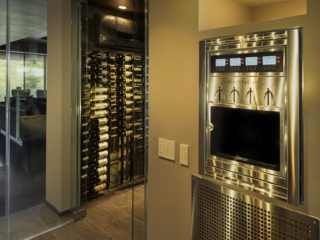 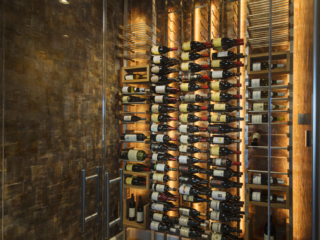 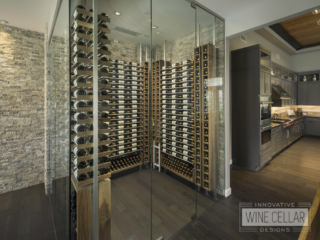 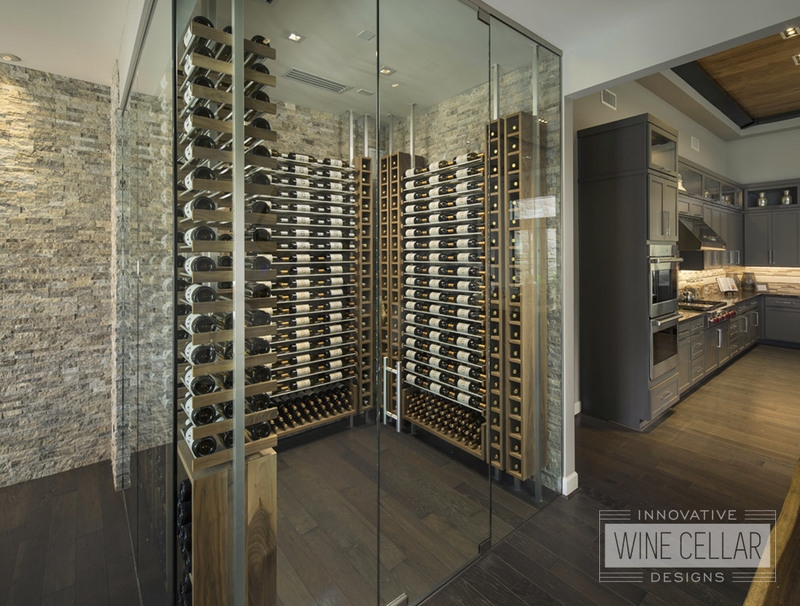 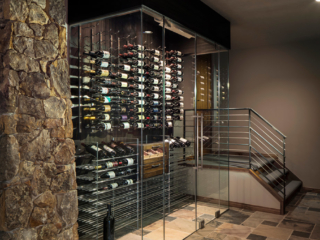 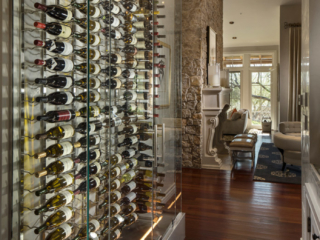 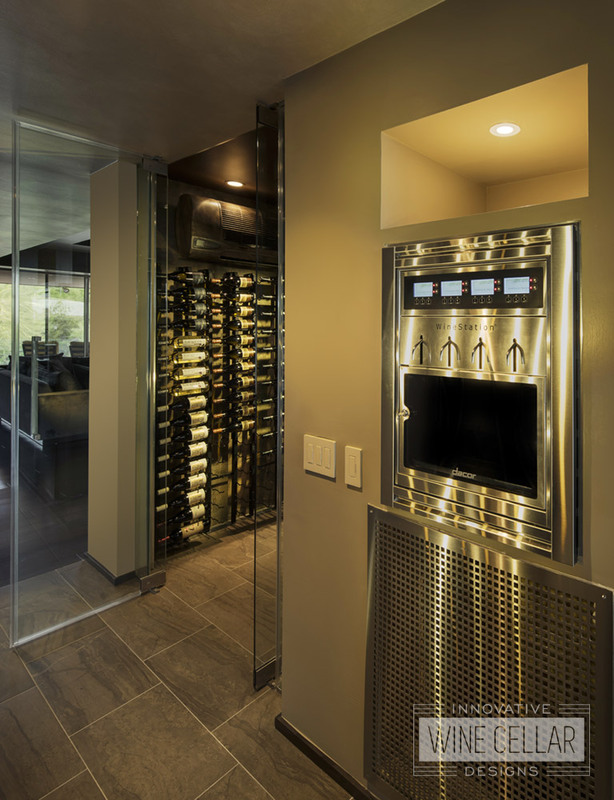 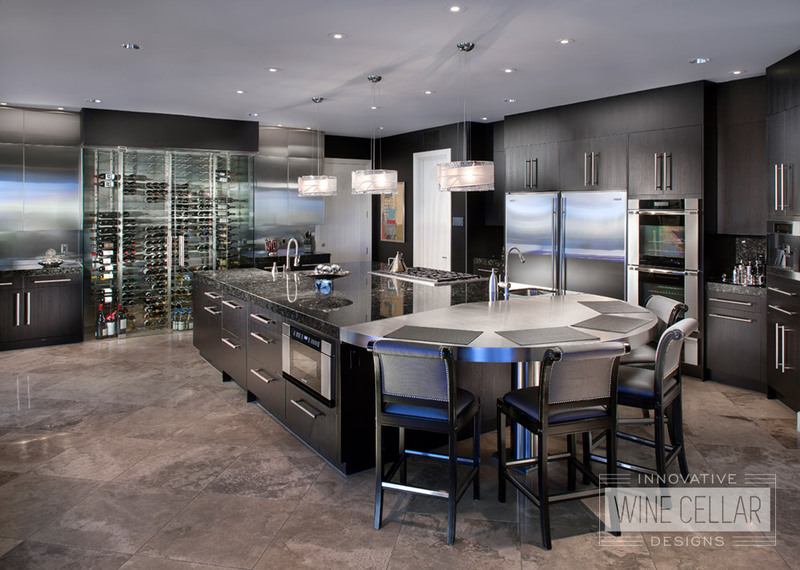 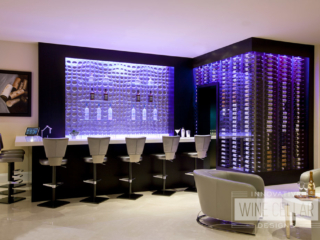 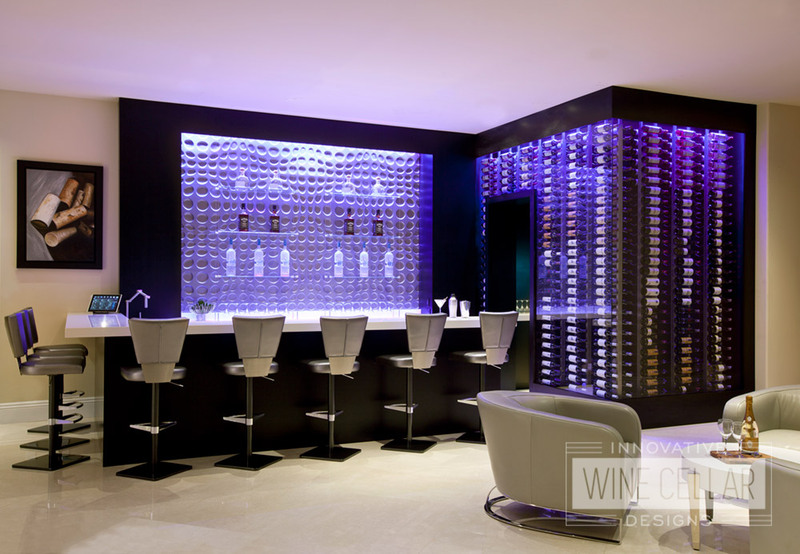 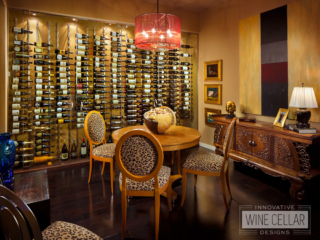 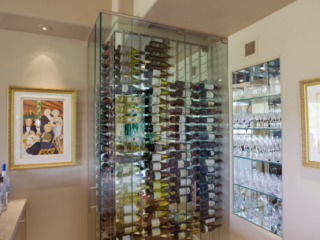 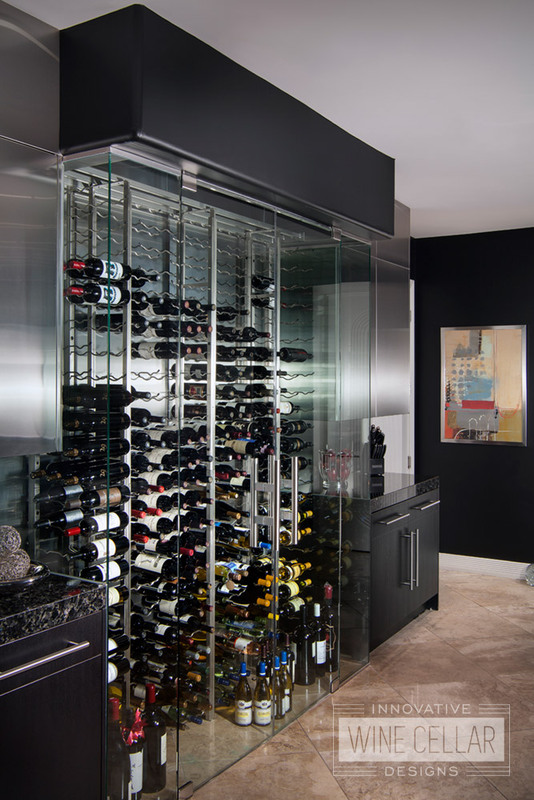 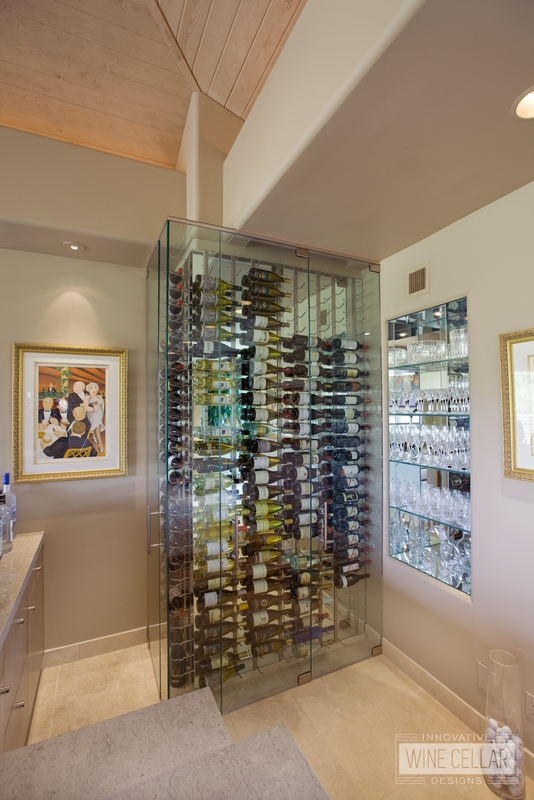 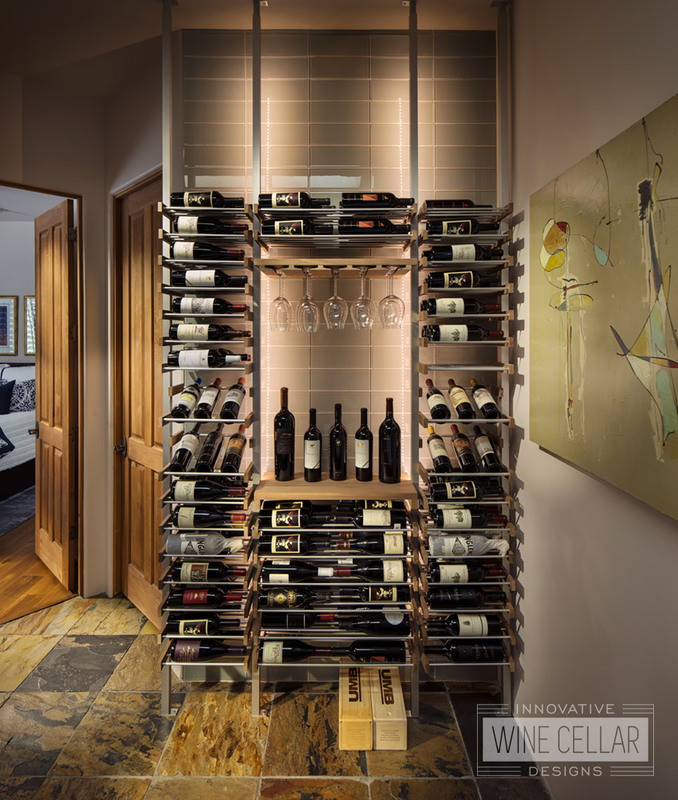 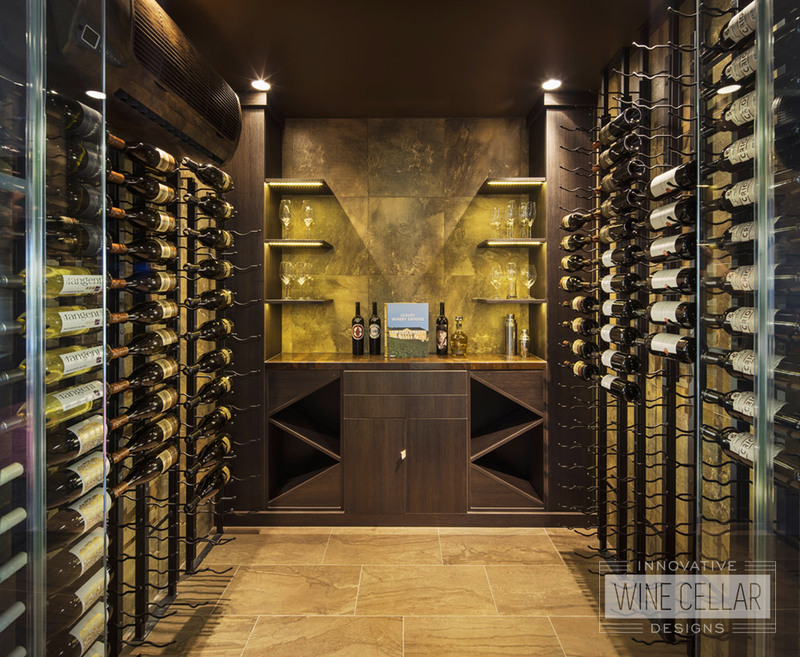 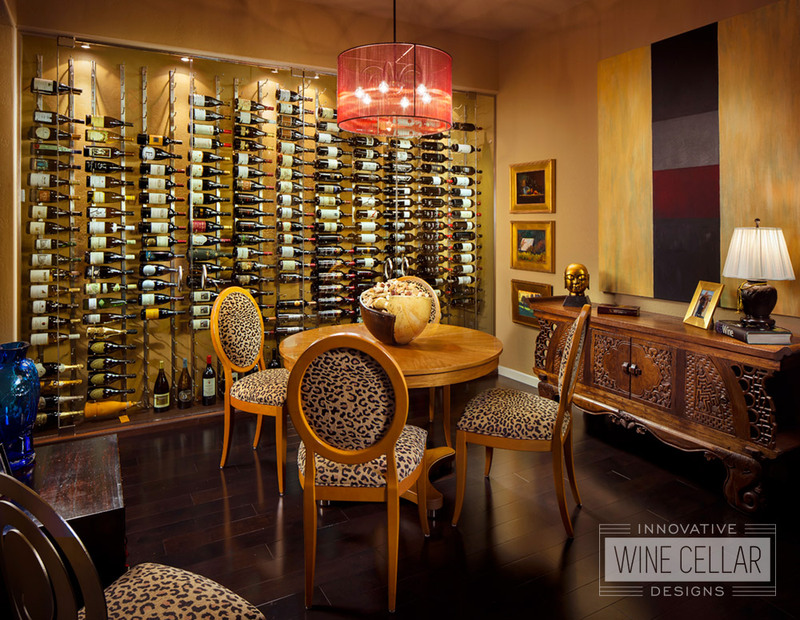 Explore Innovative Wine Cellar Designs’ ultra modern and contemporary wine storage projects. 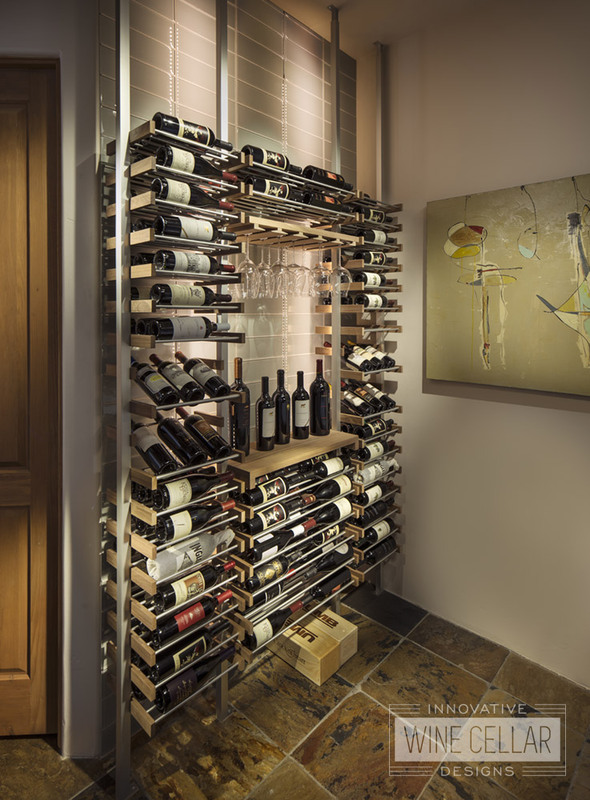 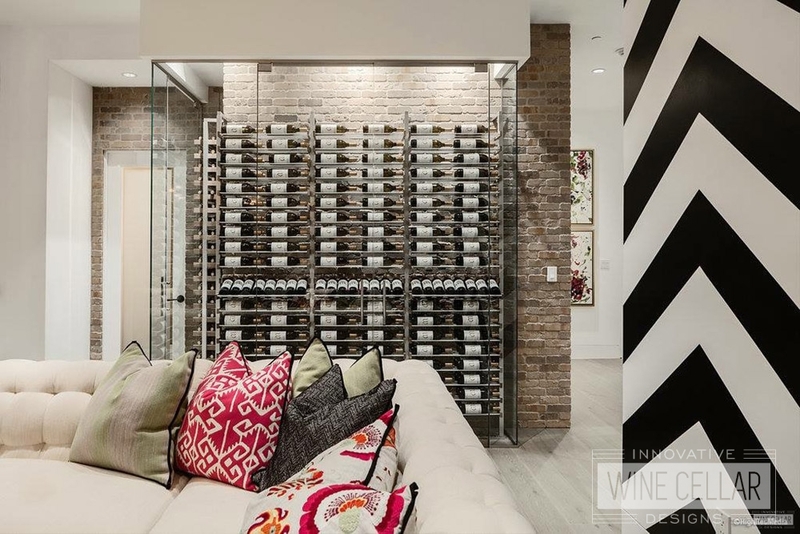 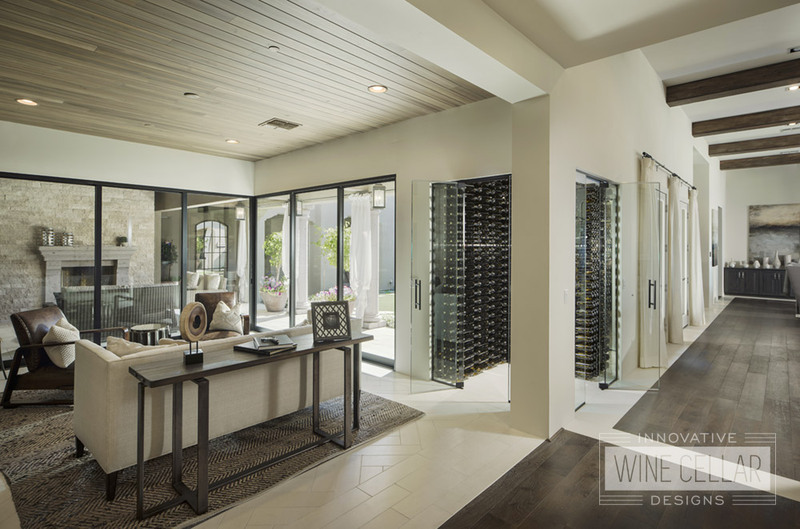 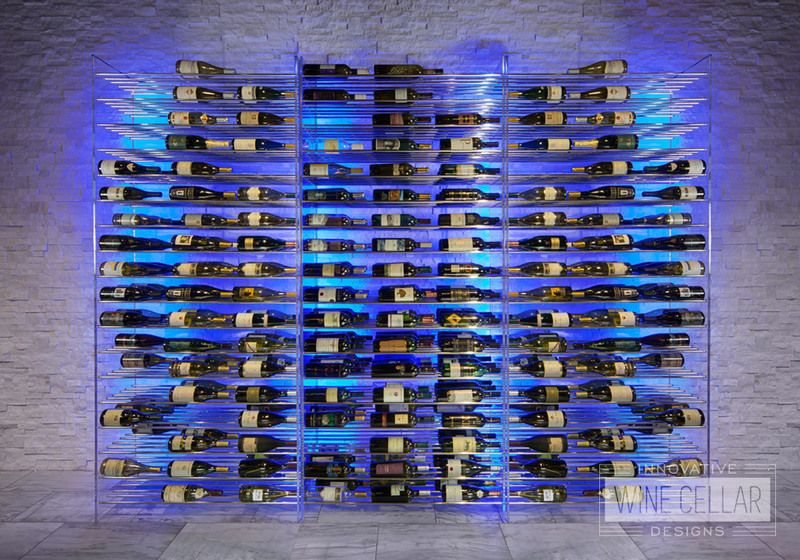 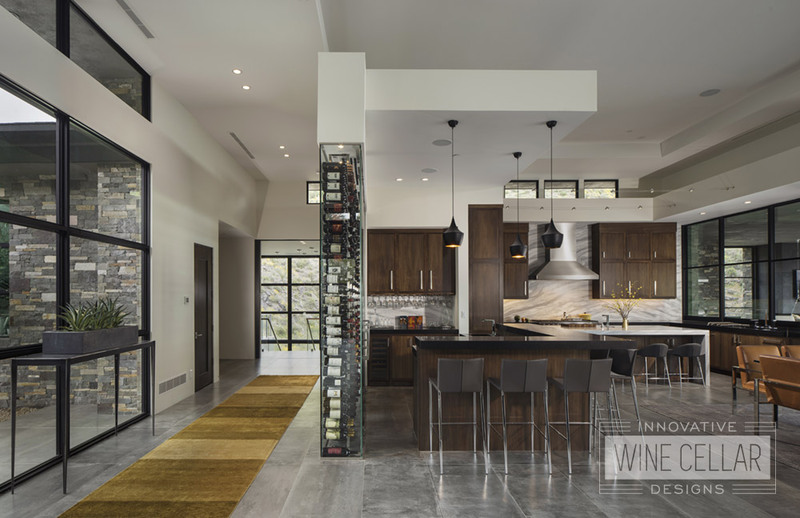 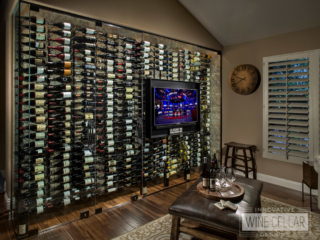 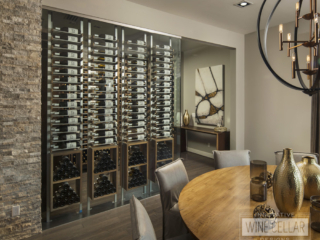 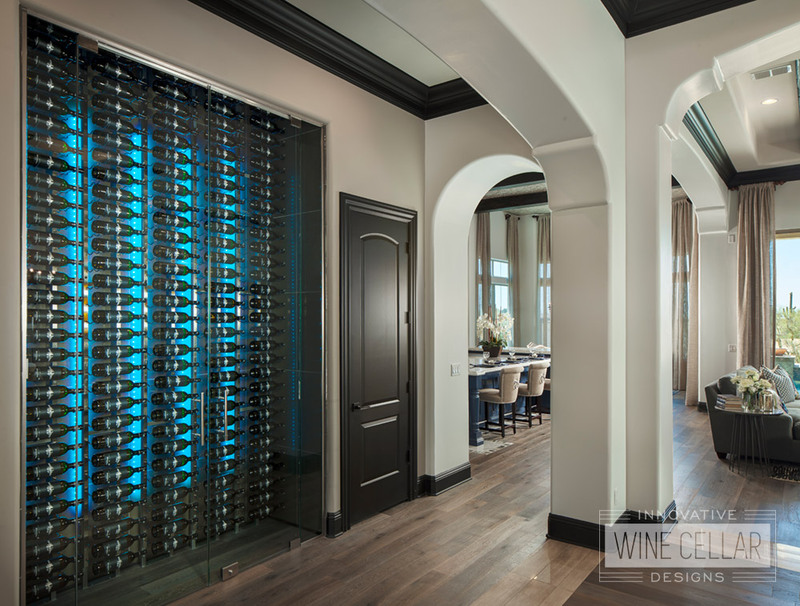 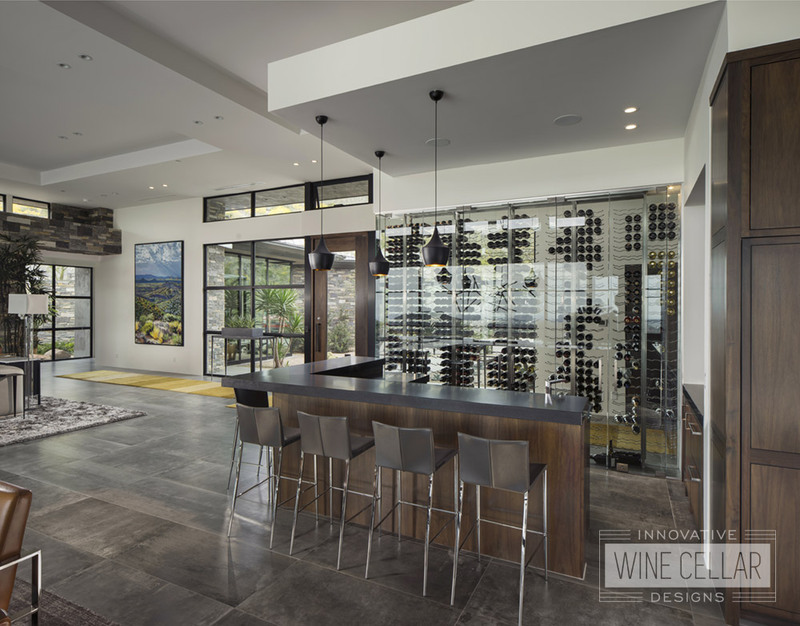 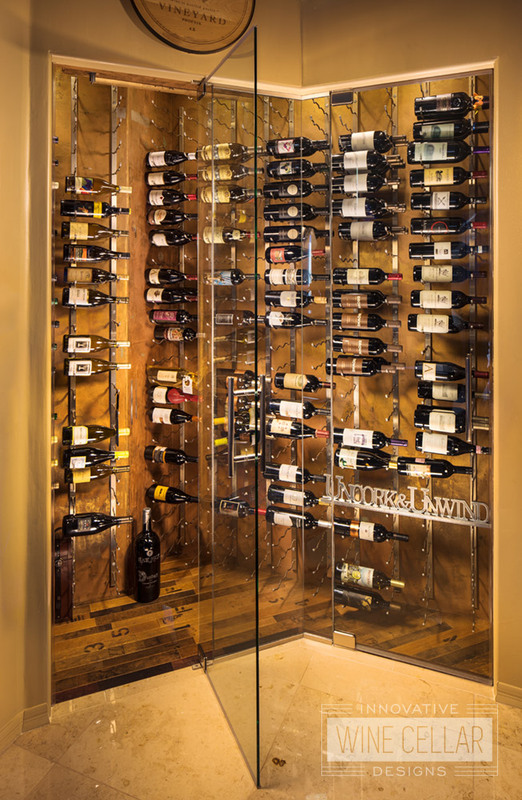 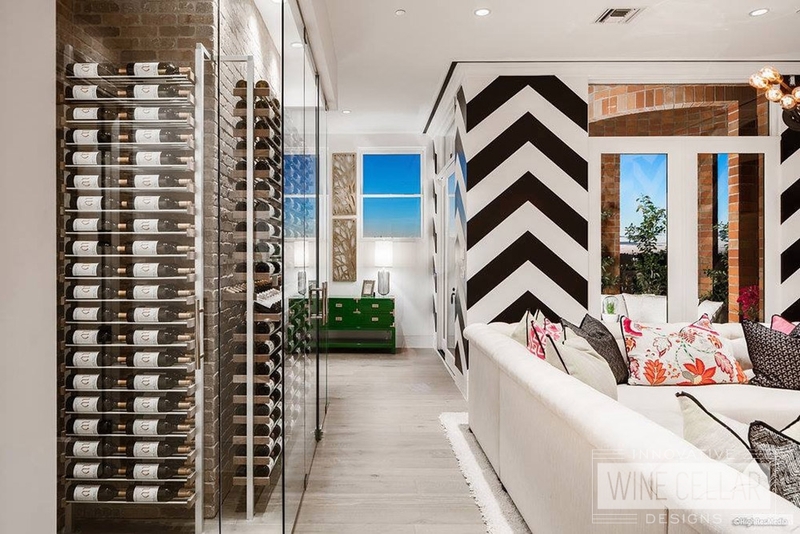 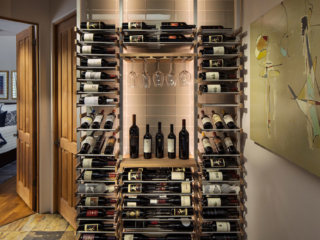 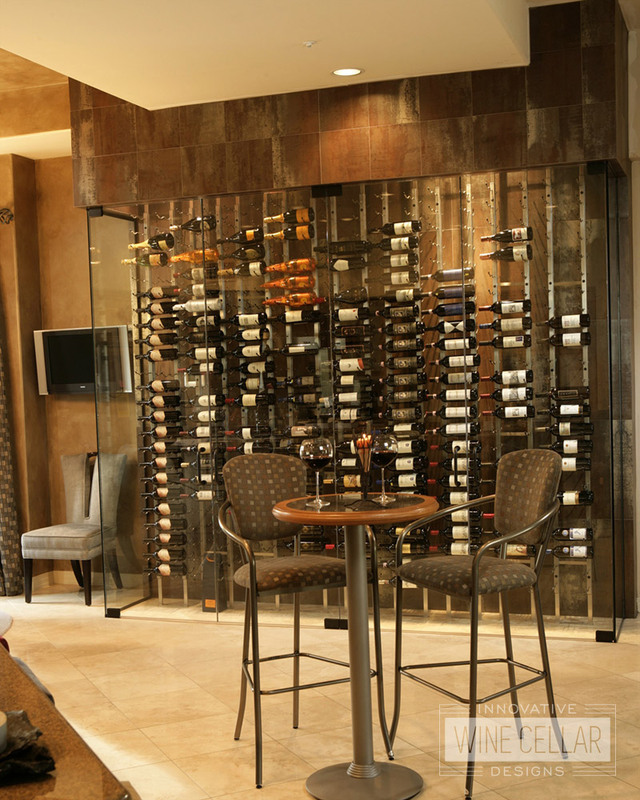 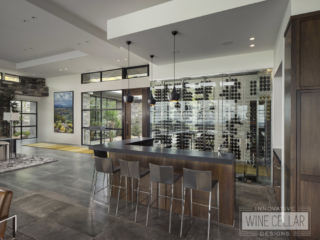 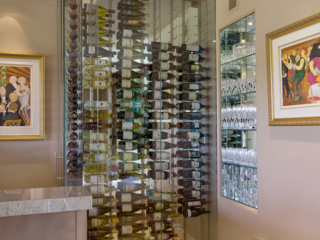 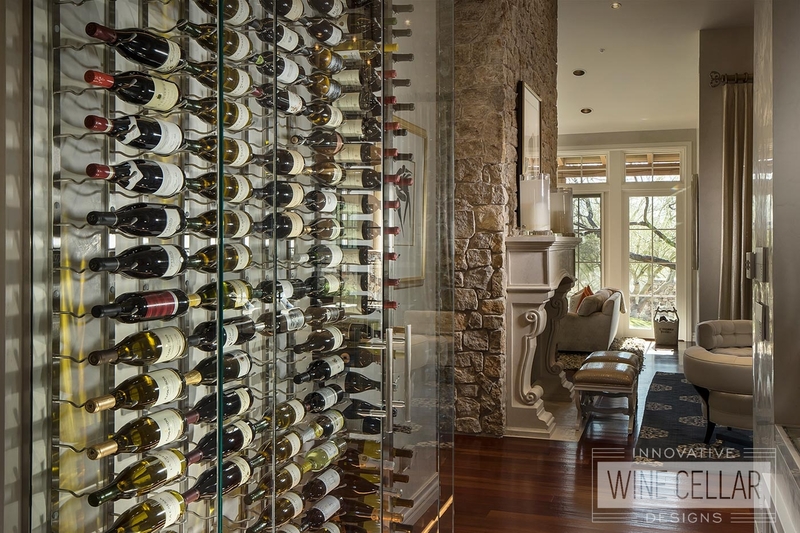 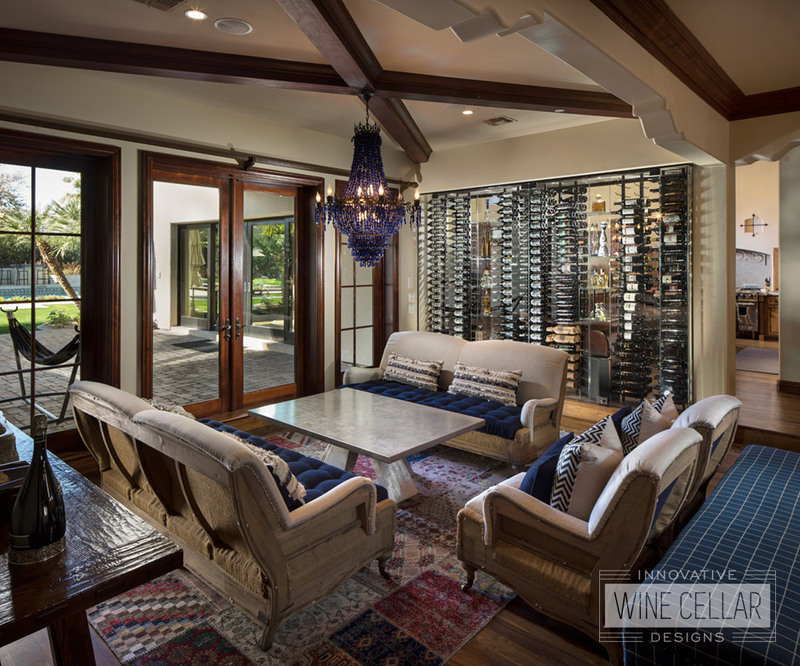 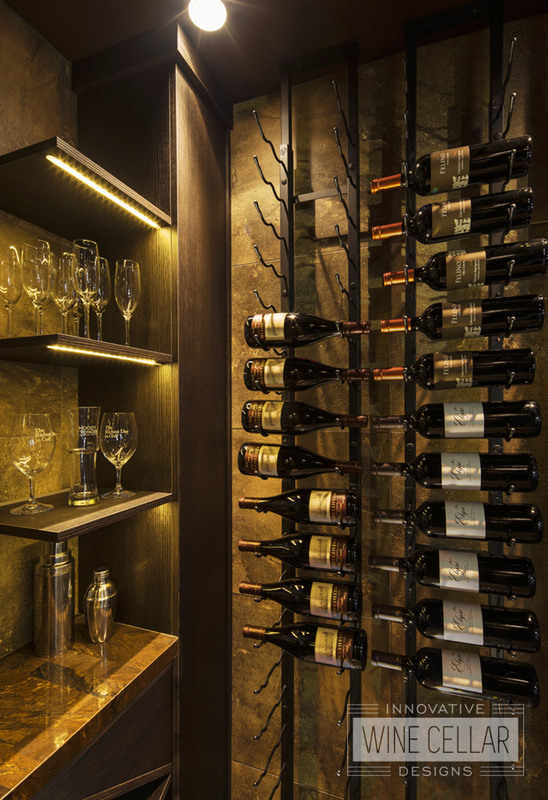 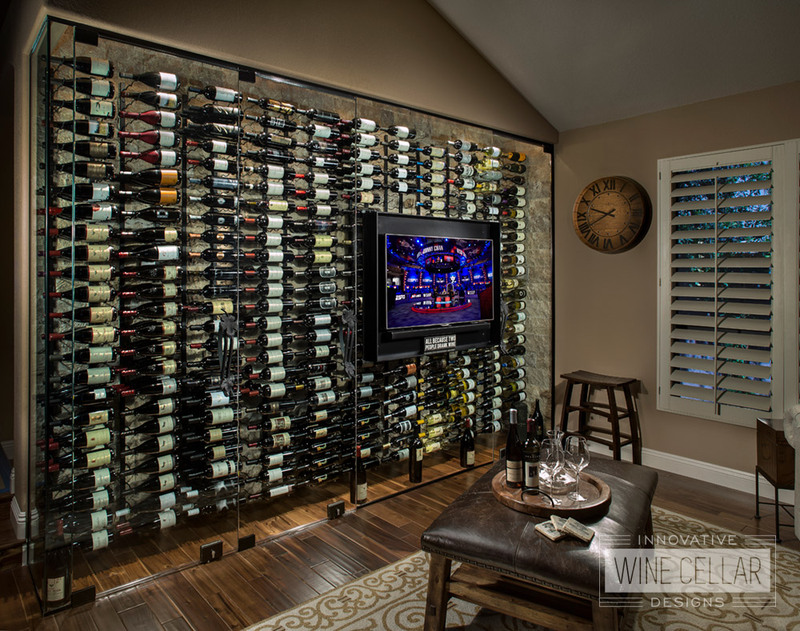 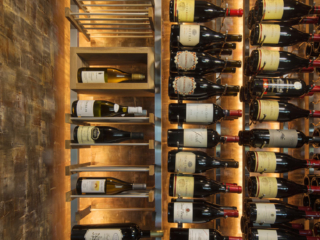 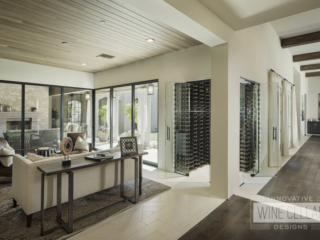 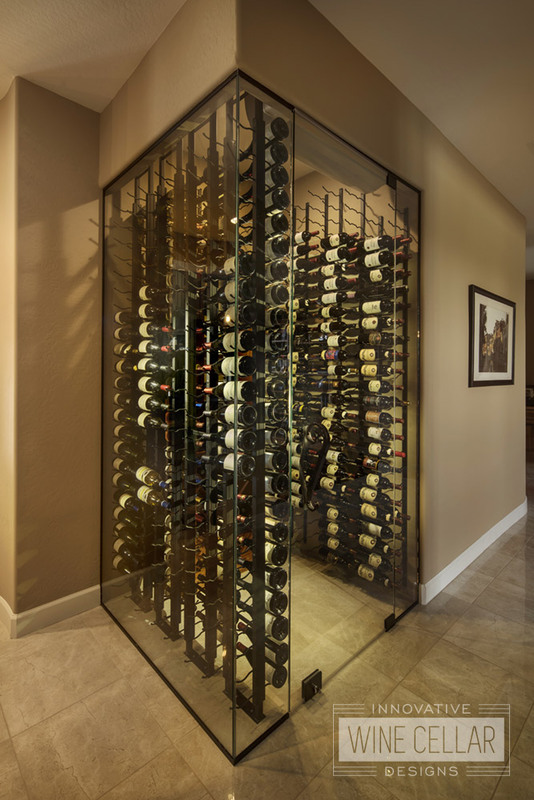 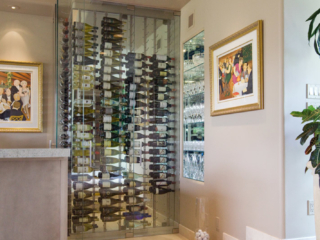 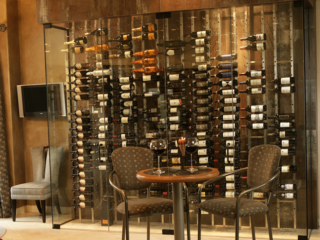 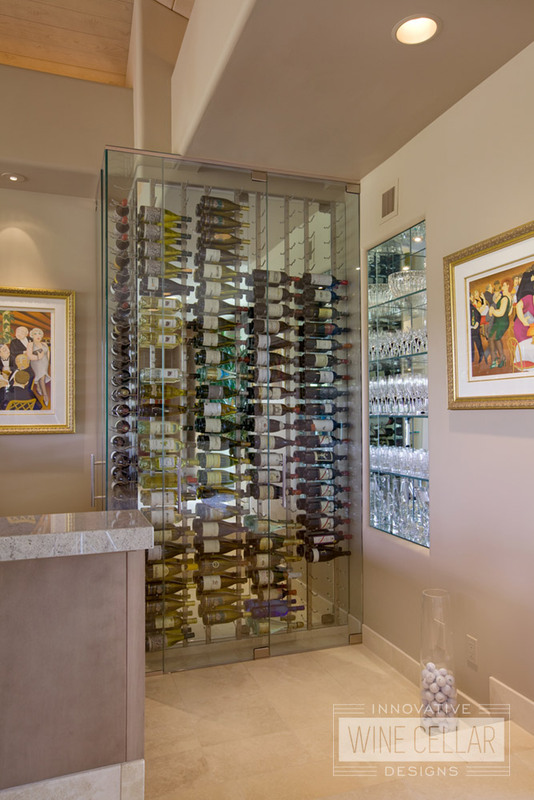 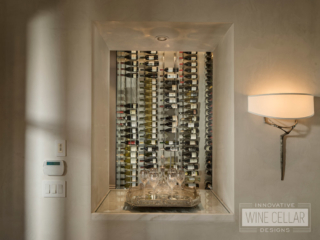 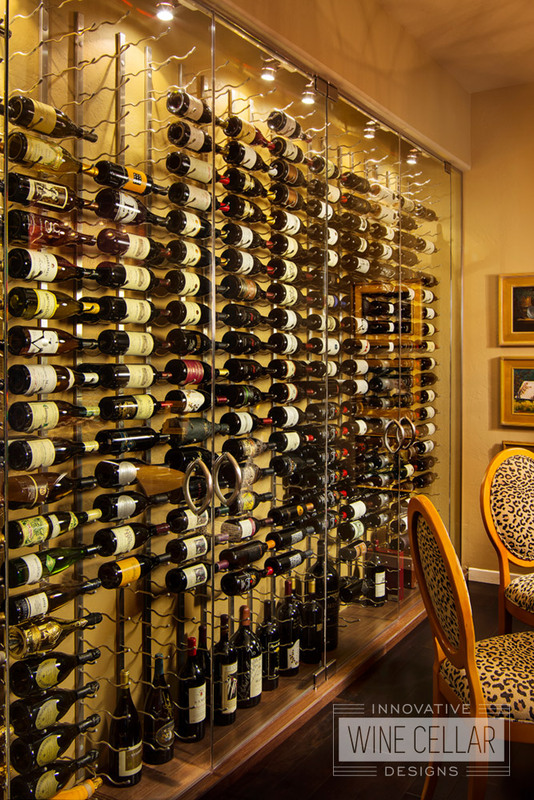 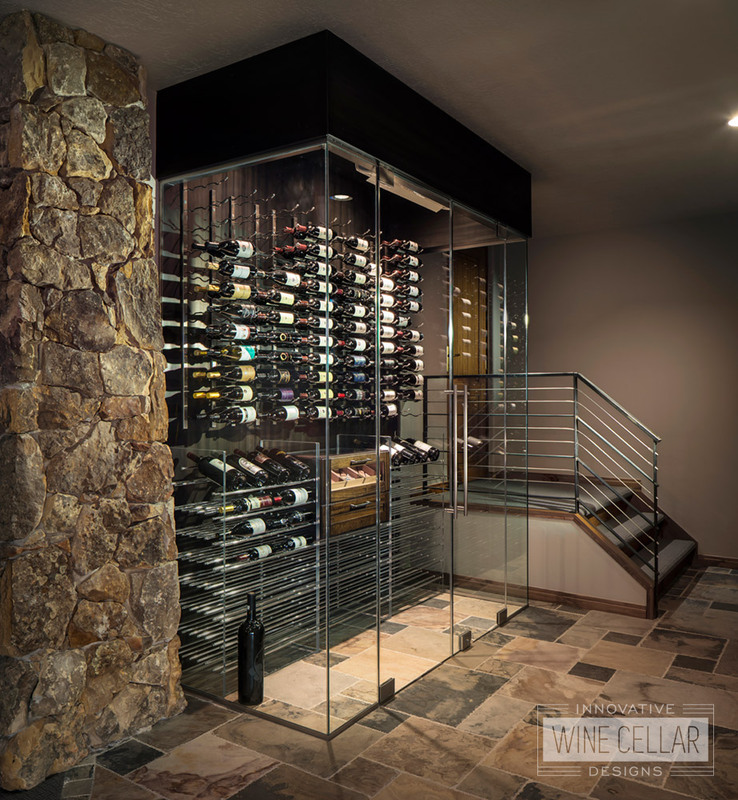 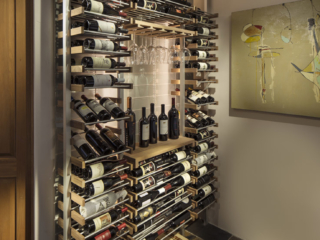 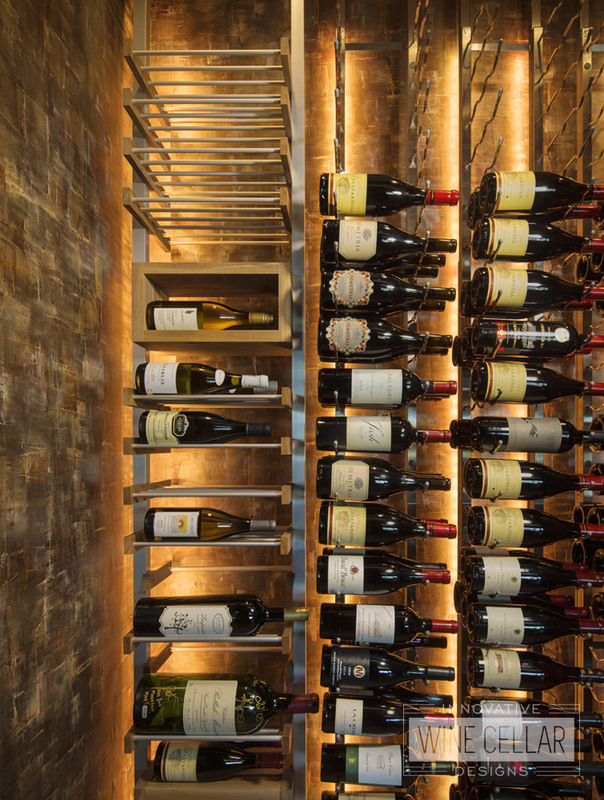 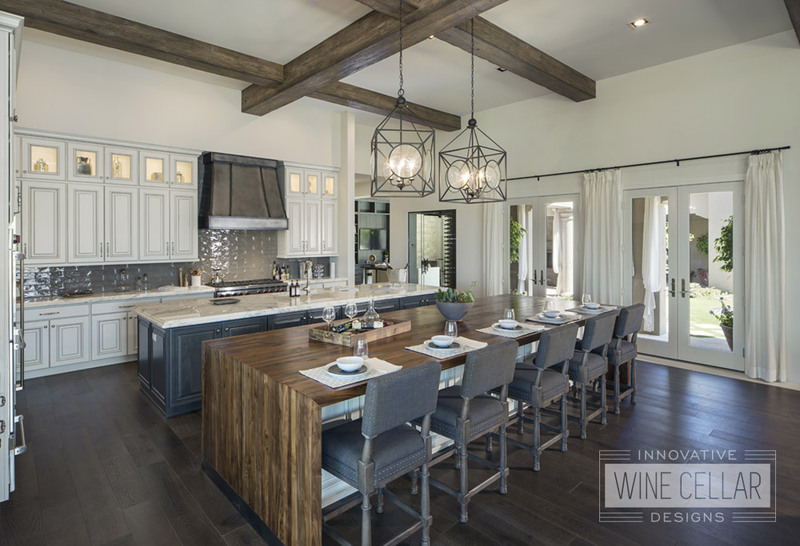 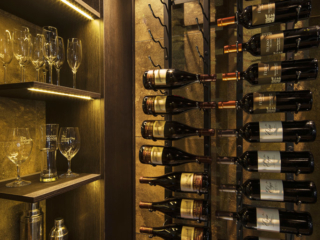 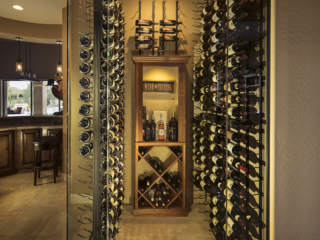 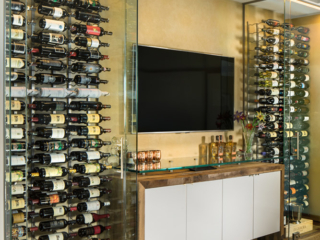 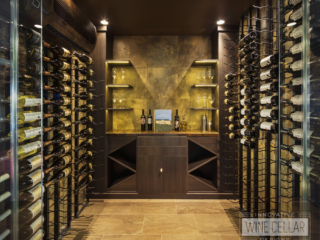 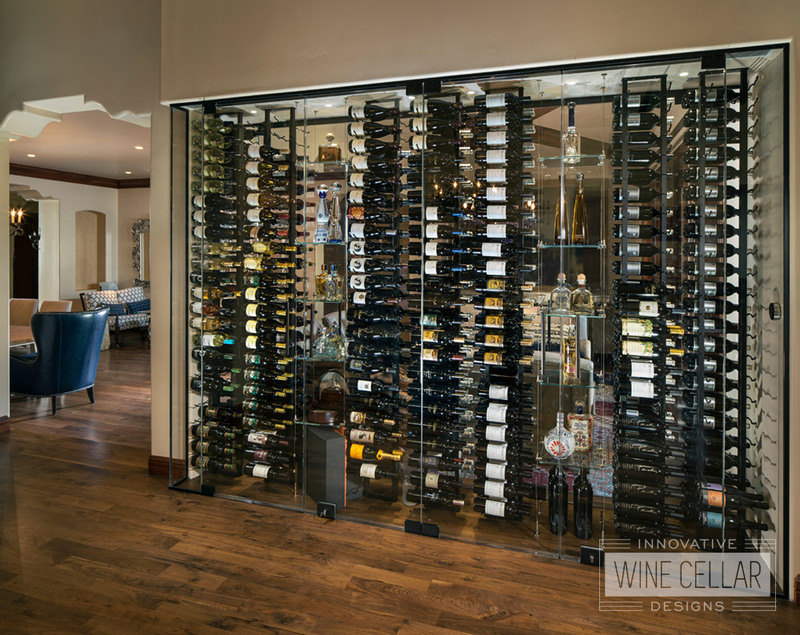 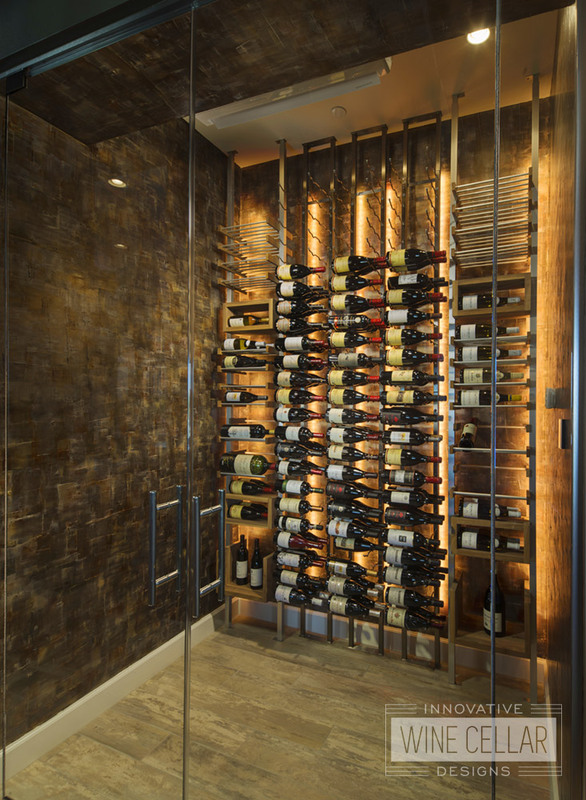 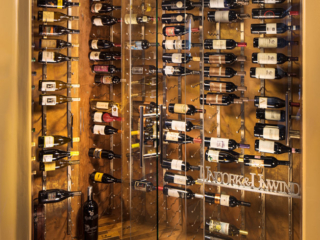 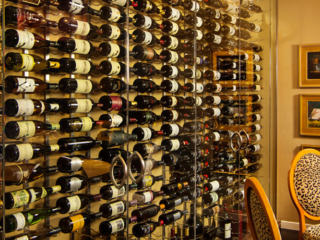 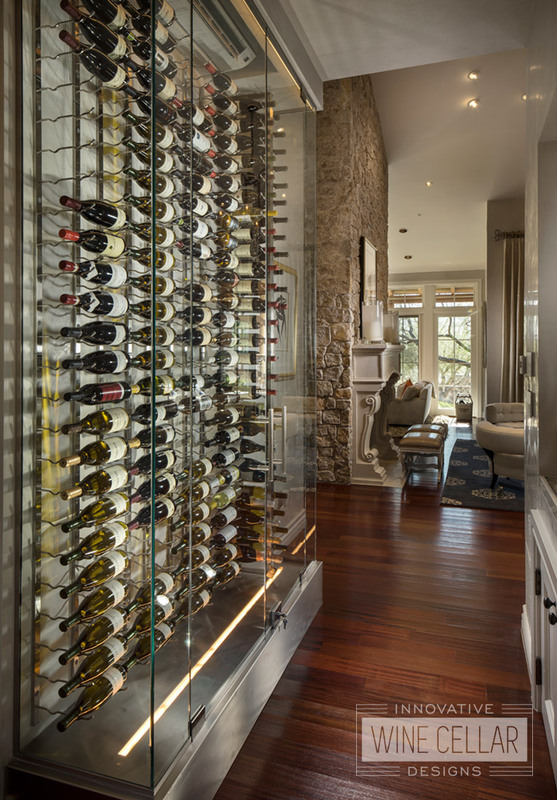 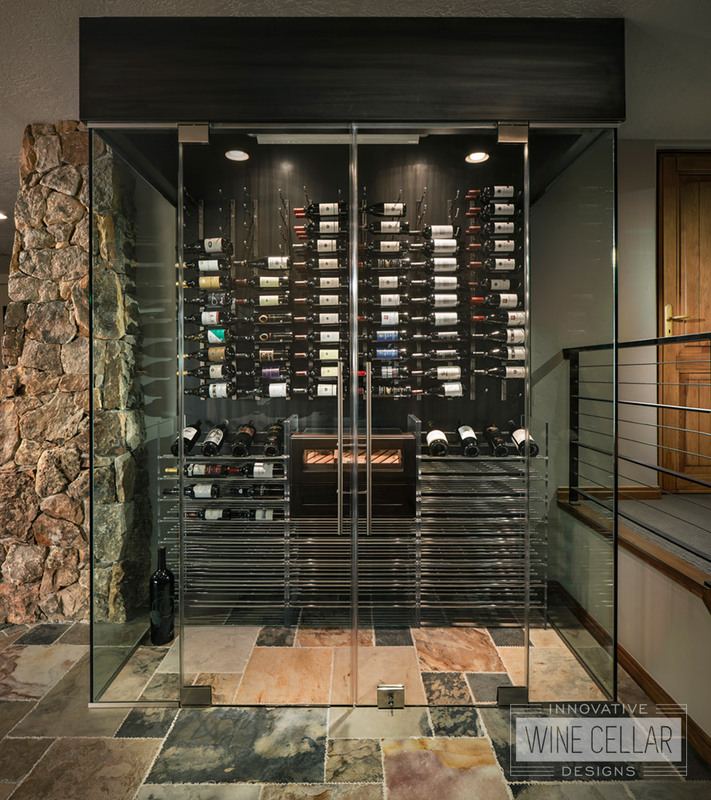 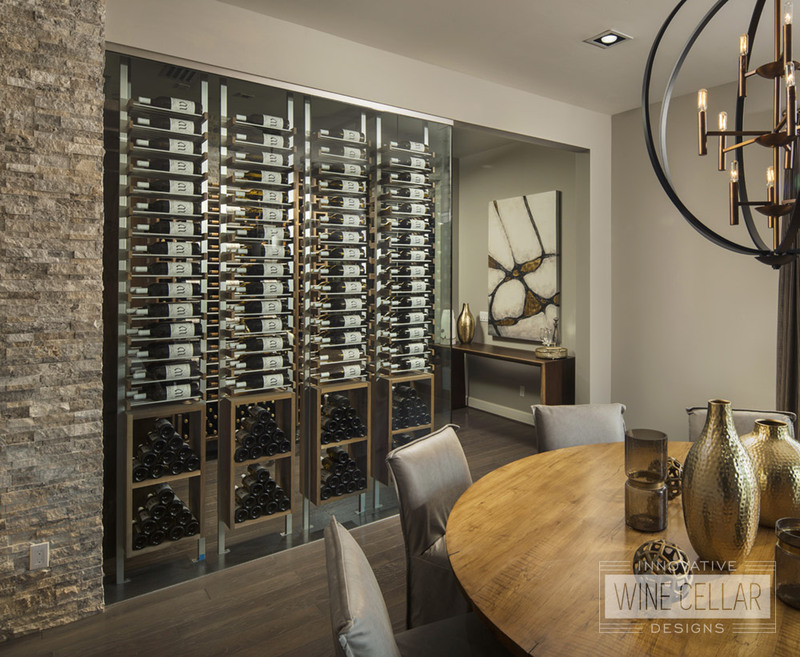 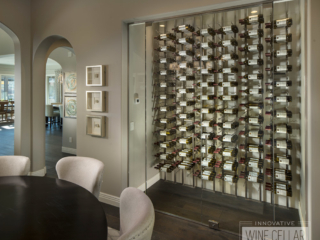 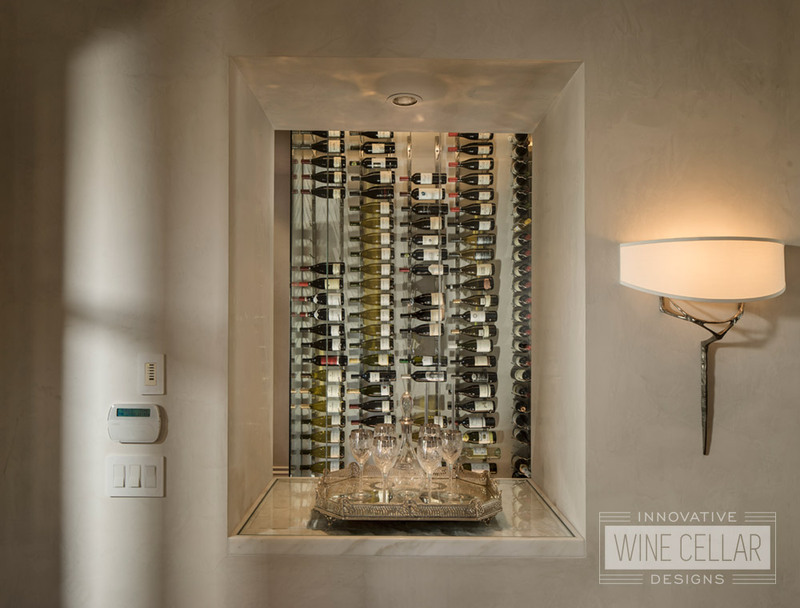 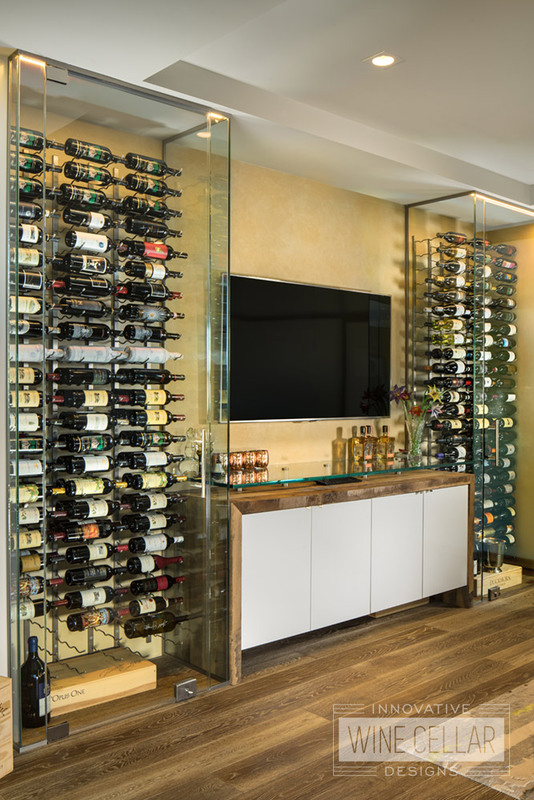 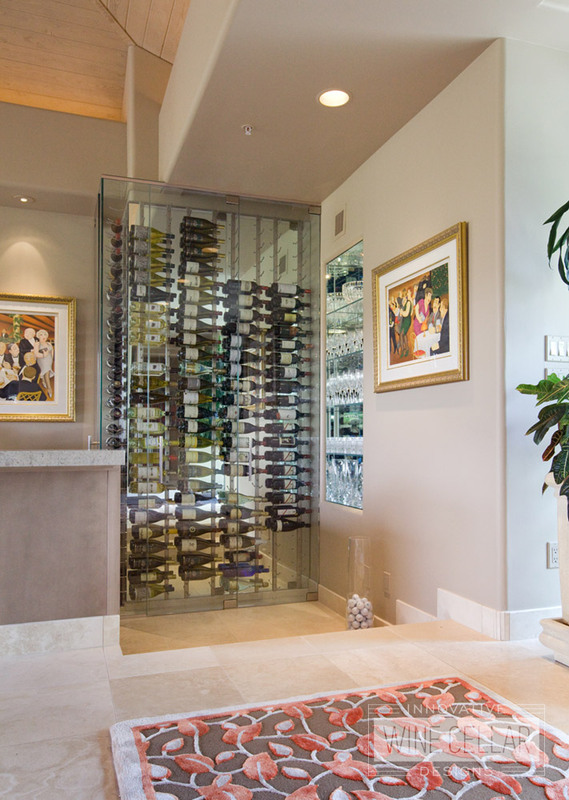 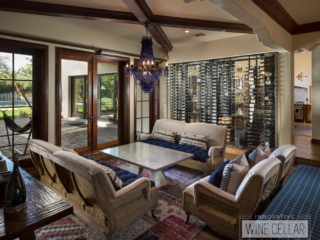 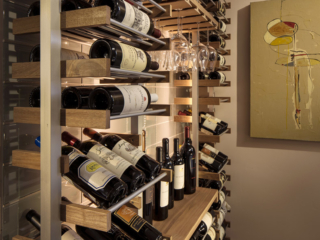 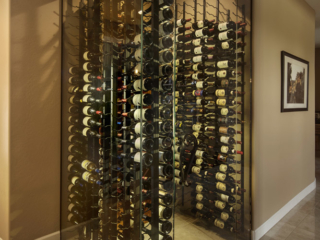 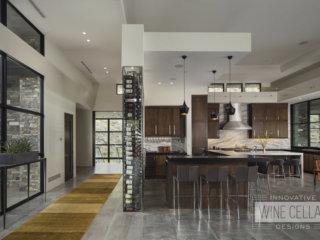 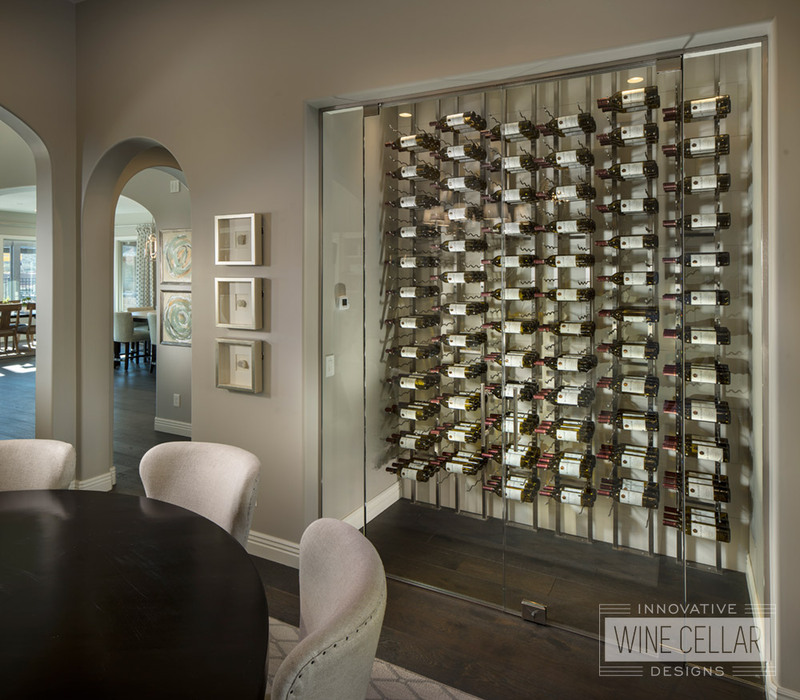 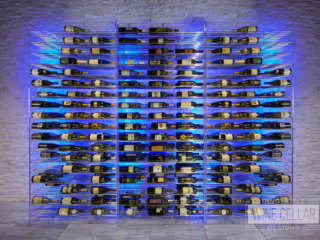 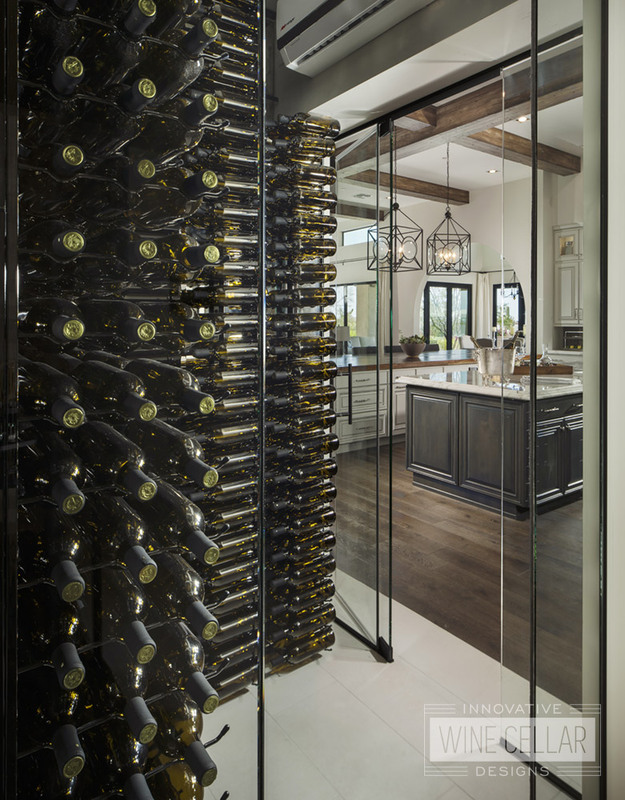 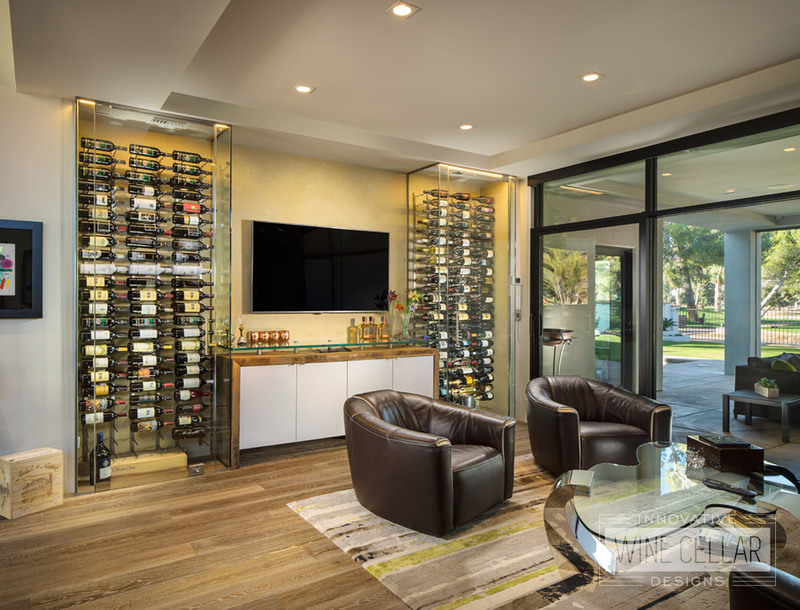 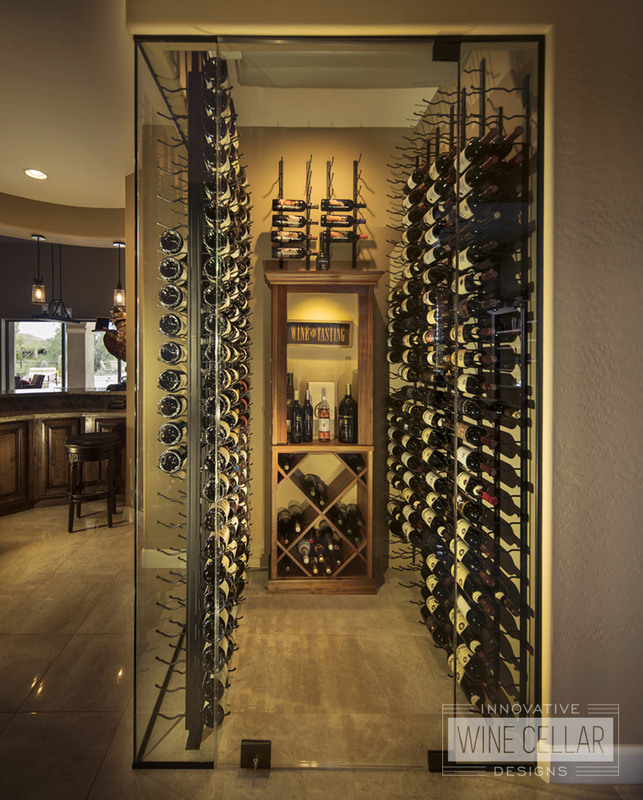 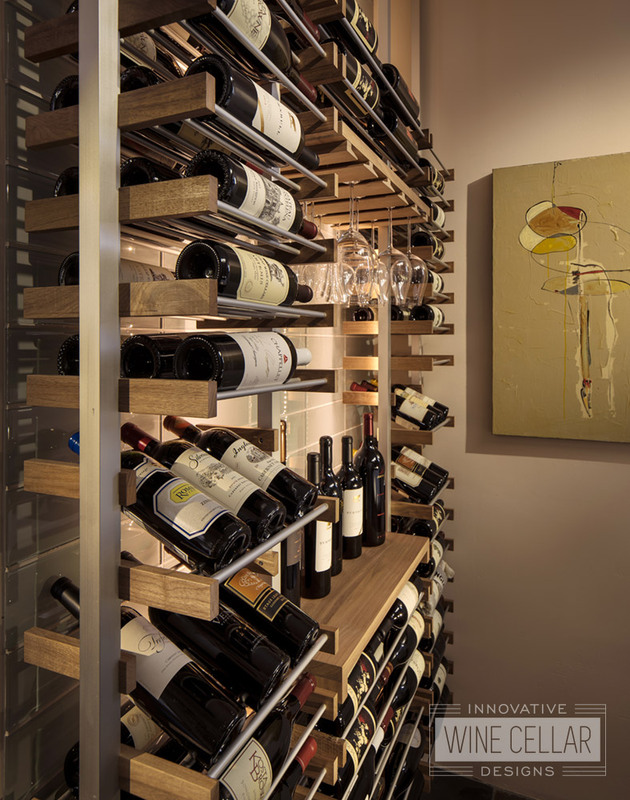 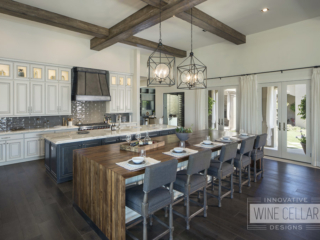 Wine walls, one of the hottest trends in the industry, allow you to have a fully functional climate controlled area that takes up less space and is more of a focal point in your home! 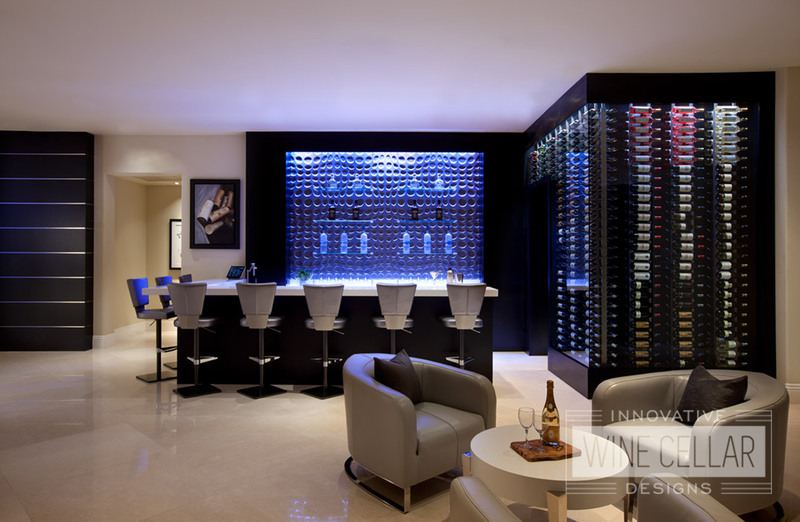 Contact us today to for a design consultation.